Located in the State of Minas Gerais, two of the three phases of the Pirapora solar photovoltaic project with combined capacity of 399 MWp are now in operation. 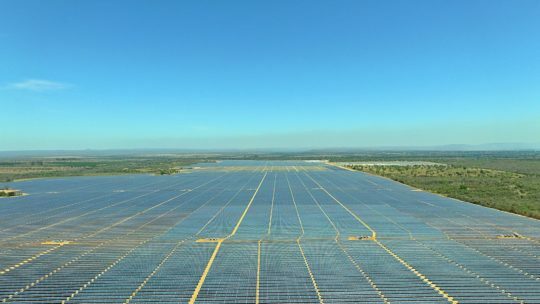 Overall, the electricity generated at Latin America’s most powerful solar plant with close to 400 MWp in capacity will cover the annual energy needs of 420,000 Brazilian homes. The project benefits from 20-year Power Purchase Agreements (PPA) with the CCEE (Power Commercialisation Chamber), which were awarded in 2014 and 2015 following Reserve Energy Auctions. 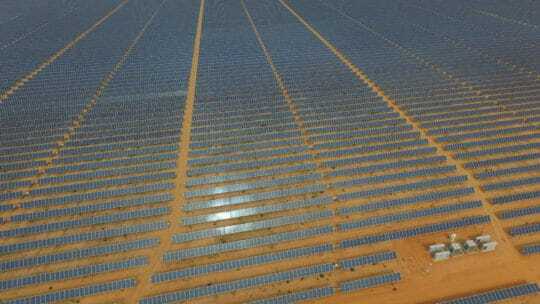 EDF Energies Nouvelles holds an 80% stake in the Pirapora project, with the remaining 20% held by Canadian Solar Inc. (CSI), one of the world leaders in solar energy, which is manufacturing locally the facility’s 1,235,070 solar panels. The modules are installed on horizontal-axis trackers to maximise the facility’s yield. The Pirapora project is due to be fully commissioned in the second half of 2018.